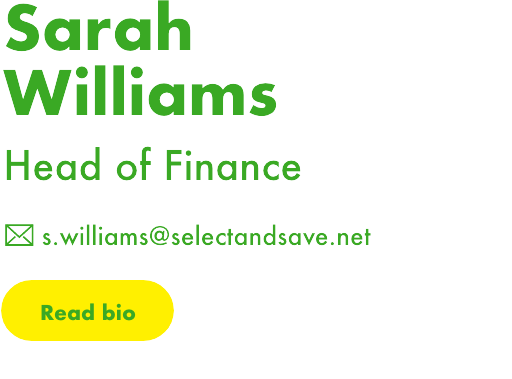 For over 20 years Select & Save has helped independent retailers prosper in a fiercely competitive environment. 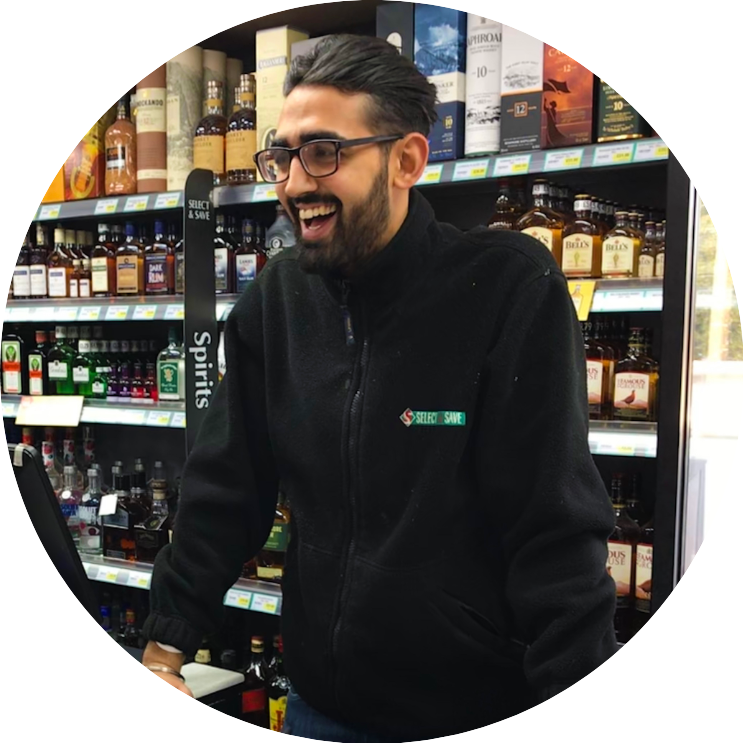 The business is privately owned by our Directors, Kam Sanghera and Andrew King, who between them, have over 60 years of experience working in and as retailers. 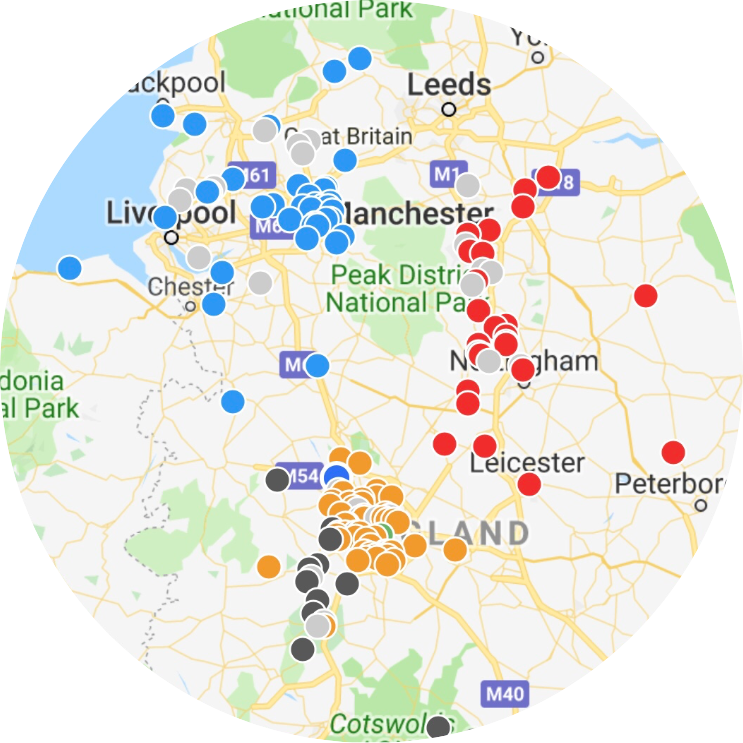 Through carefully managed expansion playing to our strengths in the Midlands, East Midlands and the North West, we now have over 150 members. 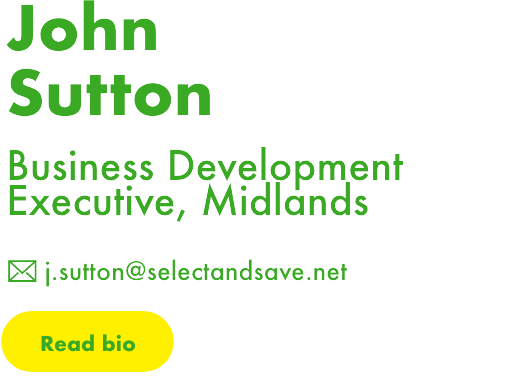 The business is re-energised and we are delighted with what our members are delivering for their customers. 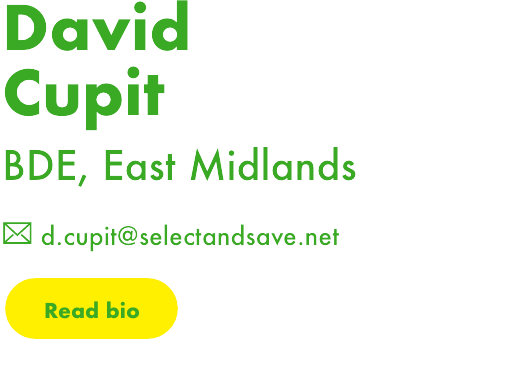 Key to our success is that, at Select & Save, we understand what it is like to be an independent retailer. We are retailers too. 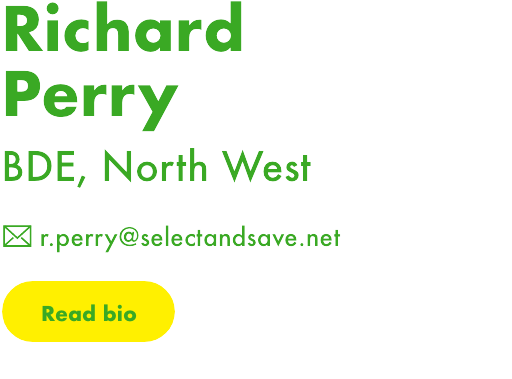 Our Managing Directors actively run their own Select & Save stores and every decision is based on our first-hand experience as independent retailers. 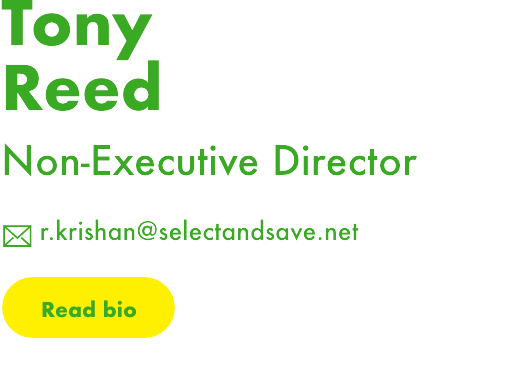 The team here at Select & Save is experienced, passionate and focused. You can rely on them to deliver the support that you are looking for. 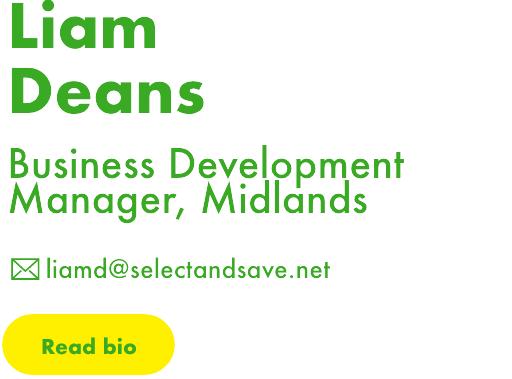 Based at our central offices in Birmingham and often on the road meeting with retailers, you can consult with them for sound insight and advice to help you to grow your sales and profits. And best of all the team is hands on, 7 days a week, every week. 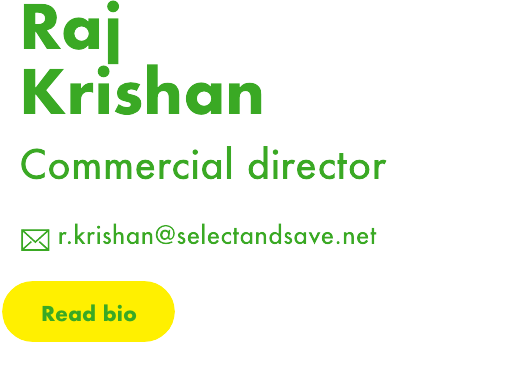 Under the leadership of Kam Sanghera and Andrew King, Select & Save is a major player in the convenience and symbol sector, defining independent retailing. 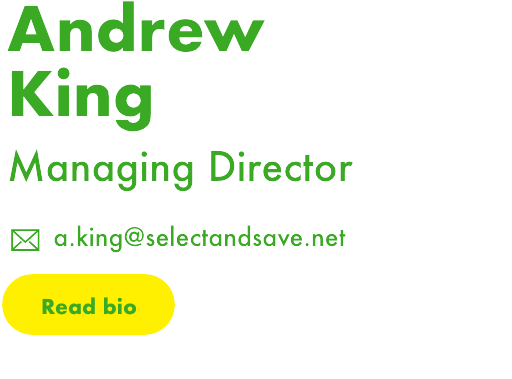 King was appointed to the business as Managing Director in October 2017, having already sat on the board at Costcutter and setting up the incredibly successful One Stop Franchise model in 2013. 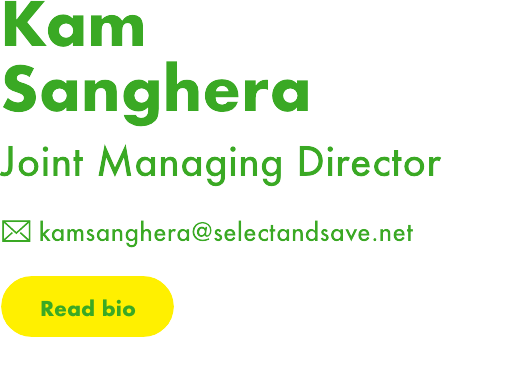 His wealth of experience and knowledge, coupled with Sanghera's decades in independent retailing, delivers a diverse leadership that Select & Save members can rely on to drive their business forward. 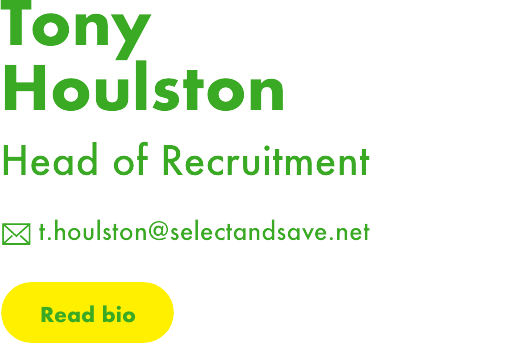 And they have assembled an outstanding team of people who share their passion for retail and for helping members to be more successful whilst retaining their independence.